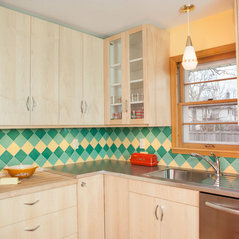 We are a handmade tile showroom/studio located in the Northeast Minneapolis Arts District. 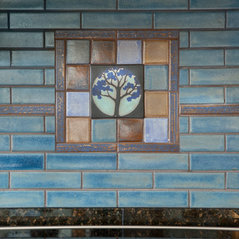 We make both original and one-of-a-kind tile for your kitchen, bathroom, floor, or fireplace. 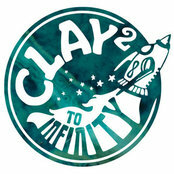 Clay Squared to Infinity is known for its beautiful, glazed terracotta tiles, available in thirty delicious colors. 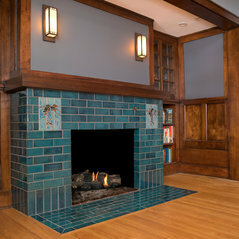 As a showroom we represent seven American historic tile lines from the Victorian, Arts & Crafts and Mid-century periods from the 1890s to 1950s. 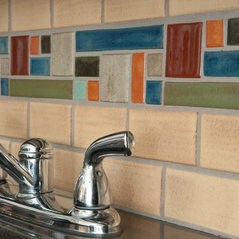 We sell and ship our tiles both locally and nationally. 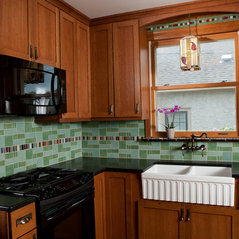 Visit our showroom or order a free catalog of our work. Sample packs are also available for purchase. Our tiles are made right on site so you can tour our studio, touch finished and in-process tiles, and ask questions of our friendly staff. 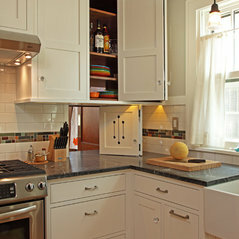 We are renowned for our top-notch service, assisting you as you plan and design, from start to finish. 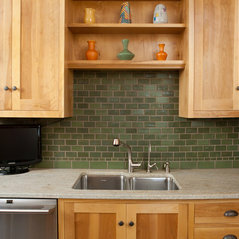 One of the most frequent comments we hear from our clients is that our tiles look original to the home. 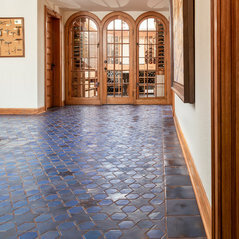 In our showroom we also represent seven historically accurate tile companies to help you match the original look of your period home. 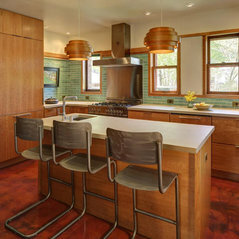 Choose from unglazed porcelain hexagon floor tiles, classic pink, green and yellow Mid-Century tiles to recreate the look you love. 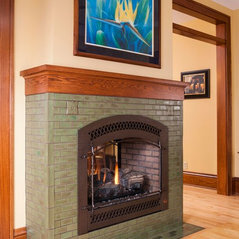 Whether you own a Victorian, Arts & Crafts, Bungalow, Tudor, or Mid-century period home, we are your one stop shop for authentic tile reproductions from the 1890s to 1950s. 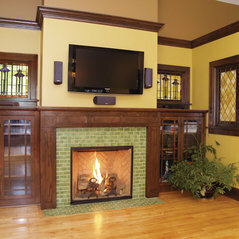 If you are not able to come in and visit our beautiful showroom, please order our free catalog. 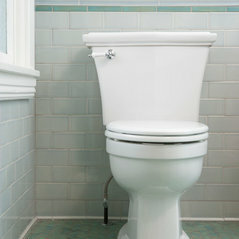 Our sample program makes it easy to order up to 5 colors for $12.95. 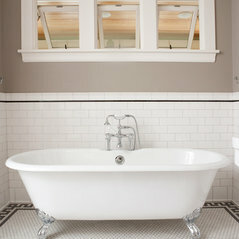 Let us help you restore your house to its original glory. 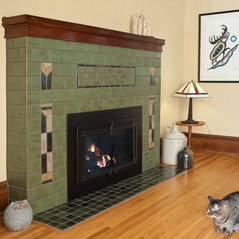 Minneapolis Art District Tile Co. 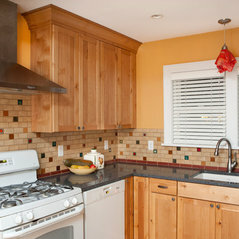 Typical Job Costs:$300 - 10,000Kitchen and Fireplaces tile projects average range from $400 - $1500. 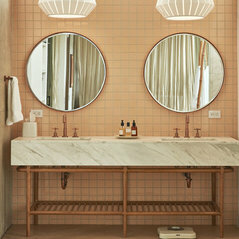 Bathroom projects range from $400 to $10,000. 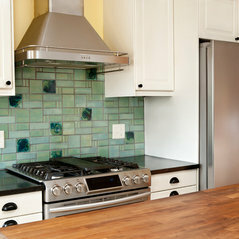 Purchased tiles from them after careful research and communication to owner. 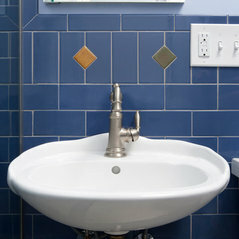 His prompt response and beautiful tile made the choice easy. He was kind enough to give installation advice. Commented: ColorThis looks like it is the wrong color in this color grouping. This is the Black. 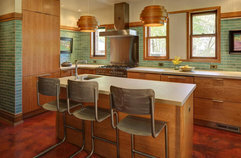 I will contact Houzz and get them to get the correct color featured. Thanks for pointing this out. 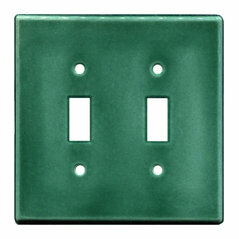 Commented: dimensions for Clay Squared Turquoise switch plate cover denotes D 1".Thanks for the question. It looks like it is a misprint. 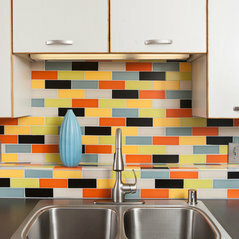 The tiles are 1/4&quot; thick.